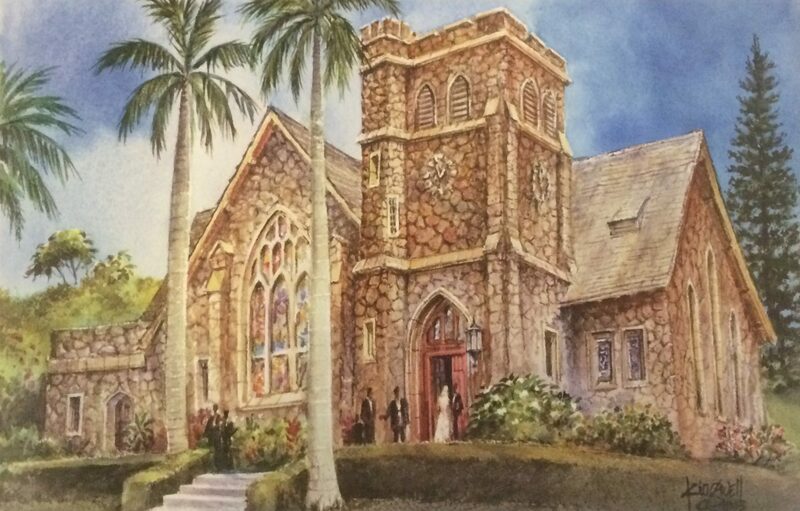 The imposing architecture of our beautiful sanctuary doesn’t mean that you have to dress up or have a special invitation to join us for Sunday worship at Makawao Union Church. Come as you are and you will be welcomed. Sunday School will be provided for the youth immediately following the Scripture reading portion of the service. Nursery Care is available every Sunday. Our Worship time is Sunday at 10:30AM. The congregation is invited to gather for refreshments after the service. This “Aloha Hour” is a great time to catch up with old friends and welcome visitors. On the first Sunday of each month Communion will be offered during the worship service and all are welcomed to Christ’s table.